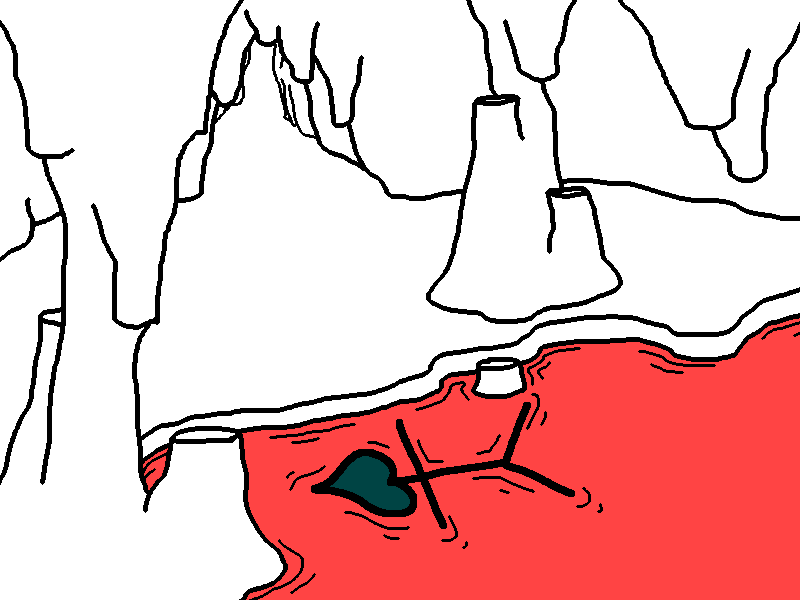 It's not very deep here so you just kind of lay face-down in the magma for a while. This is synchronised isn't it? Get out of there, silly.